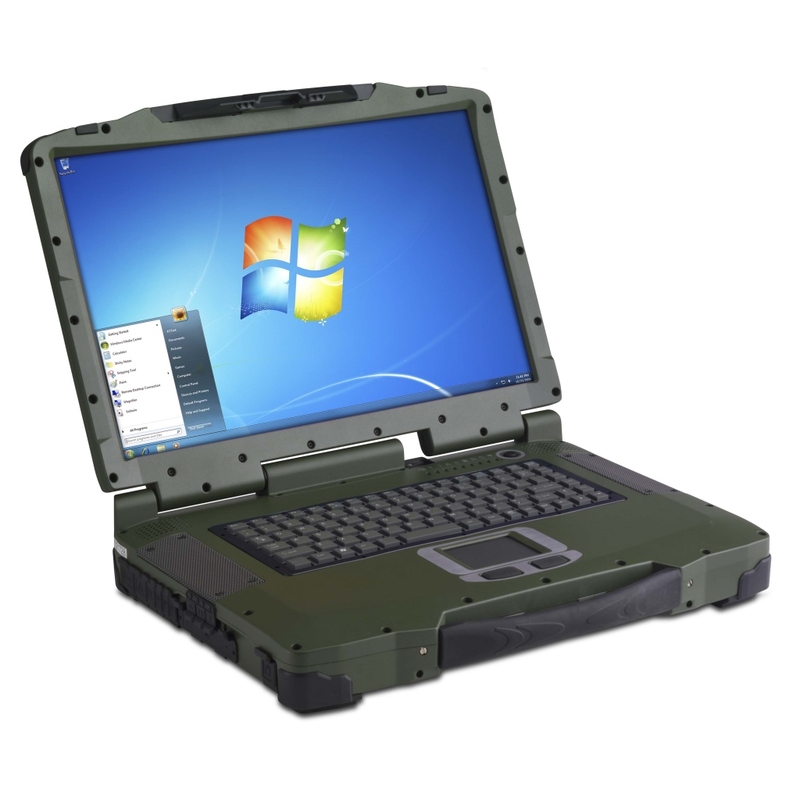 The RF10 17.1" fully rugged Notebook PC gives you the rugged reliability you expect plus a wide array of high-performance functionality. It has 17.1" wide-screen LED LCD, Intel i7 processor and up to 16GB of RAM and with the optional NVIDIA graphics card make it ideal for viewing maps, running demanding apps and analyzing photo and video. And with a massive range of accessories and configuration possibilities, the RF10 lets you customize a solution that meets all your demands.